Jon Gooch’s legendary Feed Me alias has returned with “Feel Love,” a stunning progressive single off his upcoming High Street Creeps LP. After an epic return to mau5trap with 2017’s Existensial Crisis EP, Gooch took his time crafting his first full-length effort since 2013’s Calamari Tuesday. 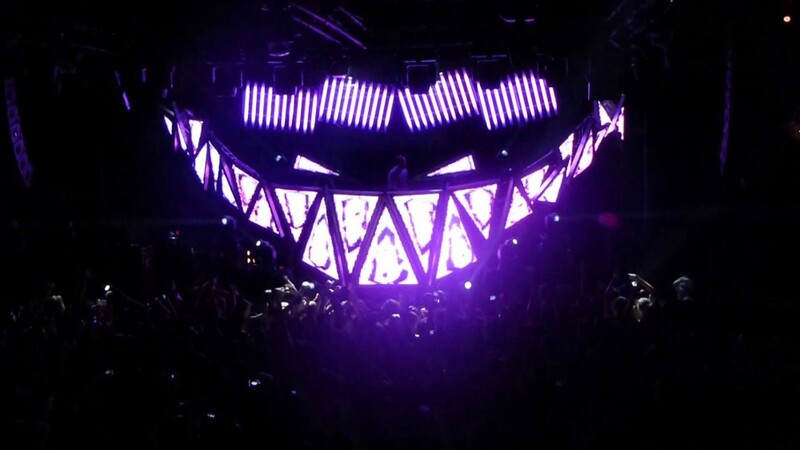 After over of pressured fasting interrupted solely by a pair options and remixes, 2019 figures to be the 12 months of Feed Me with a brand new album and stay dates featuring his infamous TEETH live stage on the way in which. For now, followers whet their appetites with the album’s first scrumptious morsel. “Feel Love” is an immediate traditional, pairing evocative and hovering vocals from Rosie Doonan with Feed Me’s crisp and crackling instrumentation. The producer’s take hearkens again to his earlier progressive-tinged tracks like “Relocation,” with a touch of wistful indie pop melancholy mastered in previous hits like “Love Is All I Got.” It’s an excellent first volley from Gooch’s return, and followers shouldn’t hassle studying an excessive amount of into “Feel Love” as a clue of his LP’s sonic character–with Feed Me on deck, it’s a great wager to count on the sudden.